Like my glasses? 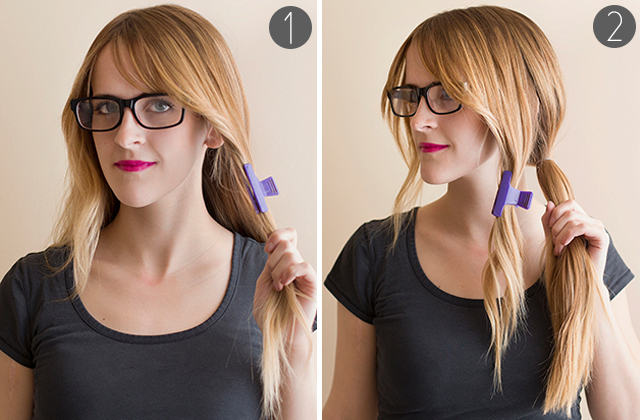 Check out Proof Eyewear. 1. 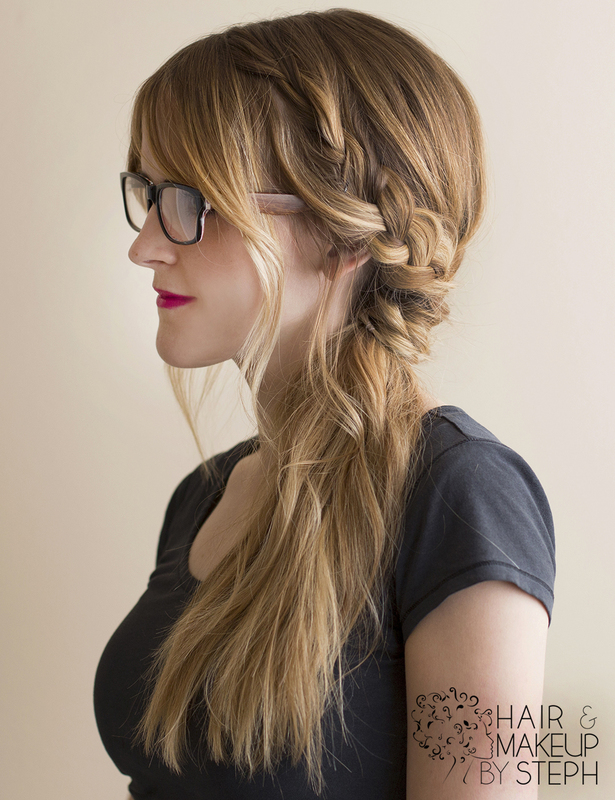 Begin by sectioning out the hair from your ear forward on one side. 2. 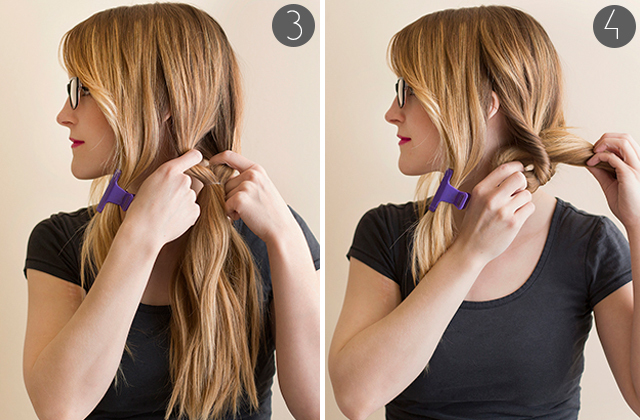 On the same side, put the rest of your hair in a low, side ponytail. 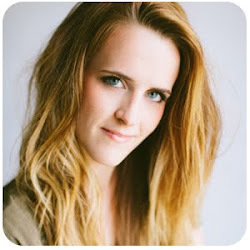 3-5 - Turn the ponytail inside out by creating a hole at the base and pushing the end of the ponytail down through the hole. 6. 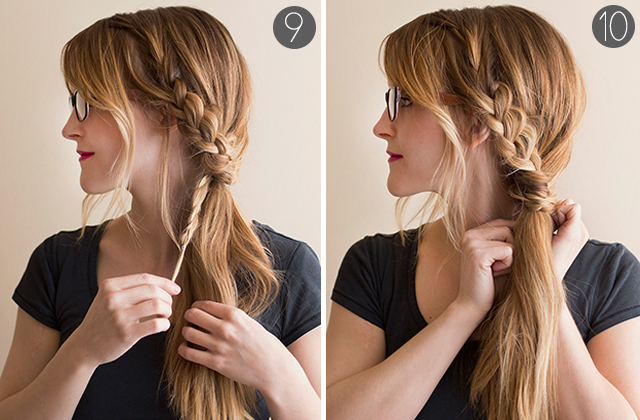 Take the section you left out and braid it. 7. Loosen the braid by pulling on small sections with your fingers, making it look messier. 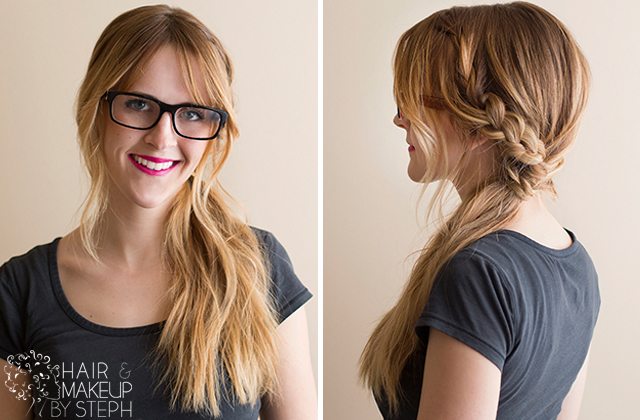 8-9 Tuck the end of the braid down through the hole you created for your inside out ponytail. 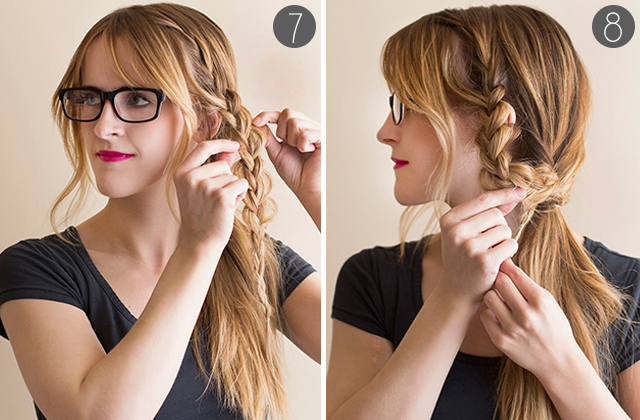 10 - Wrap the end of the braid around the elastic to hide it. 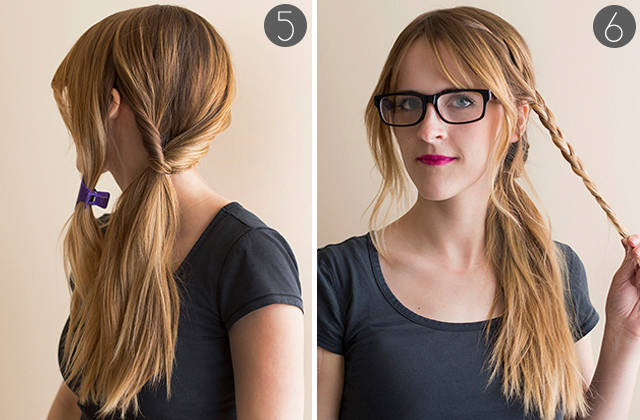 Secure the end with bobby pins.